We can’t even imagine what getting this call must have felt like. After dropping his two dogs off at a New Jersey PetSmart, Chuck Crawford got a call that his dog Abby died during her bath. Even worse, he said there was a good deal of mystery surrounding why — especially because Abby recently had a clean bill of health from her veterinarian. Abby and Crawford’s other dog, Harley, are Corgis who had a March 29th morning appointment at the Toms River PetSmart location. In an interview with NJ.com, Crawford said that when he got a call at 9:45 a.m., he figured it was the store telling him that both dogs were ready to be picked up. Instead, it was a call telling him that Abby had died and was currently at another PetSmart location. The reason for the switch, according to the store, was that the other location had an on-site veterinarian who was examining Abby to try to figure out what happened. 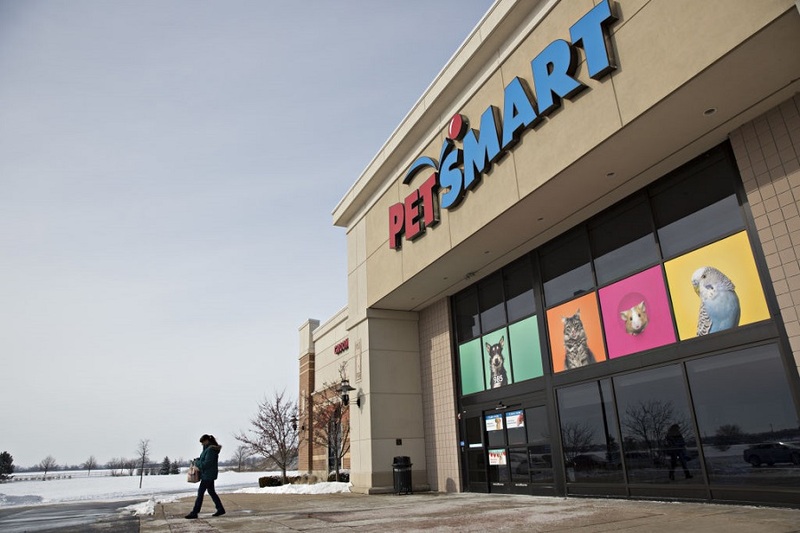 Crawford also apparently heard one of the PetSmart employees say “This is supposed to be my day off,'” when he went to retrieve his deceased pet, which was incredibly inappropriate given the upsetting situation. Crawford also noted that the initial phone call was under a minute, and seemed cold. This is the third dog death that’s been reported throughout PetSmart’s New Jersey locations in the past year. "I have extreme anger and extreme grief. I don't know what happened with Abby, there were no health issues whatsoever," Crawford told NJ.com. "I went through absolute hell that day. She's my little sweetheart." Crawford is paying for a necropsy, which is the equivalent to an autopsy on animals. Unfortunately, he may have to wait as long as a month before the reports is complete. Our hearts go out to Crawford. Losing a pet is never easy, and losing a pet under such strange and unexpected circumstances is even harder. We hope he gets the answers he’s looking for, and that PetSmart ensures an incident like this doesn’t happen again.